FIG. 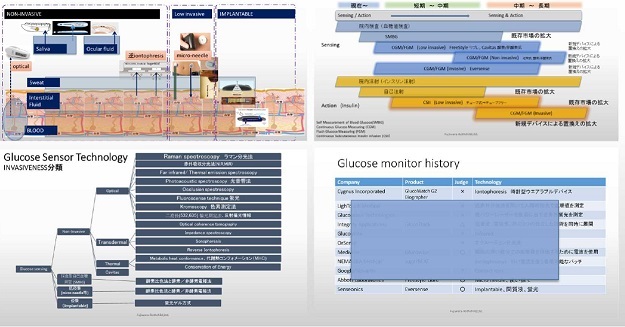 12 Contact lenses Glucose sensor Purdue Univ. Copyright © Fujiwara-Rothchild, Ltd. All rights reserved.